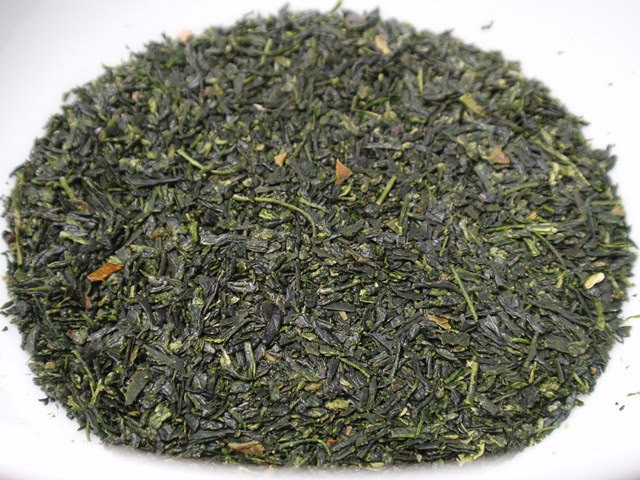 Product Description: A delicious discovery, an easy introduction to the world of gyokuro tea. Besides the amazingly savory umami flavor characteristic of gyokuro, 'The Discovery' is also extremely versatile releasing savory umami flavor at a much wider range of flavors than gyokuro tea itself. Part of the secret is that this tea from Uji, Kyoto, selected by 3rd generation tea master Shuichi Nakamura, is simply very high quality leaf. The other part of the secret is the fact that it is 'mecha' 芽茶 usually defined to be the tips of the leaf that break off during production. The dry leaves have an aroma of sun-warmed fresh-cut grass, buttery macadamia nuts, and marine air. The infusion is bright green with an aroma that is sweet and savory, grassy green, and nutty. The taste is thick with savory umami, nutty, and green. Second and third infusions steeped for 1 1/2 minutes produced a thick, opaque liquor with the fresh green, lightly astringent flavor moving to the front while the umami remained present. On a personal note, this is the delicious tea I prepared for my Mecha with Mecha photo. I actually had to look up what mecha even was. I'd seen the word bandied about, but never paid it much mind. All bud green tea ... duly noted. I was in the same boat until Yunomi's Mecha vs. Mecha post (https://yunomi.us/22988/mecha-mecha/) clued me in. 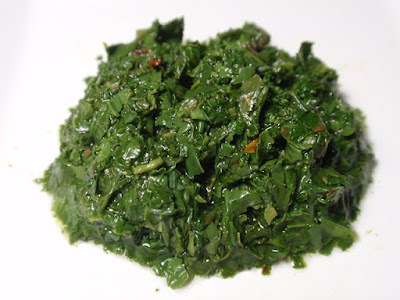 It looks similar to konocha, without the sawdust texture and with a more refined flavor. Hello, How do you determine all the different steep temps for the various green teas you write about? I see temps of 140, 175, 150-165... There seems to be such a wide variety even with just the many Senchas out there. That is a great question and I plan to explain more in detail in a future post. Standard tea temperatures are guidelines rather than hard rules because some teas need lower or higher temperatures to really shine. 175°F is a standard temp for sencha. I'm currently drinking a very temperamental sencha that has the WORST astringency when steeped for any amount of time and is absolutely divine when I pour it out immediately after getting the leaves wet. I had a fantastic gyokuro in Kyoto that was served with nearly boiling hot water. 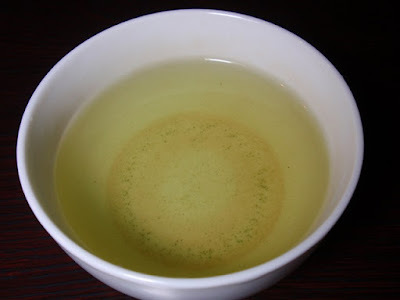 Generally, gyokuro would be steeped with water at 140°F. The same trick of splashing it with water and immediately pouring was used in that tea room and I enjoyed 5 umami-filled cups before the water ran out. If the tea seems weak, raise the temperature slightly or increase the volume of leaves. If it seems too astringent, try again with cooler water.